What are your goals for your swim school, this year? Would you like to see improvement in areas such as organization, communication, time management, and revenue? If so, Jackrabbit Online Class Management Software can help! 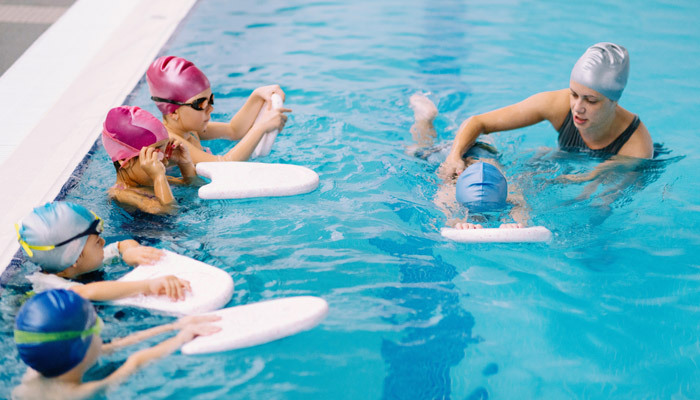 Whatever arenas you could use the most help in, we’re confident that our many tools will allow us to partner with your swim school in helping you achieve your goals. We get it: you’d rather be in the water than in the office! 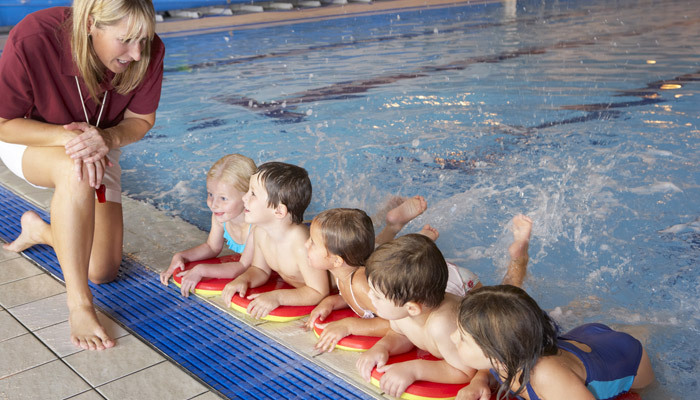 But administrative, organizational tasks are necessary in order to keep your swim school running smoothly. From taking attendance with paper and pen to creating class schedules with spreadsheets and communicating with parents through personal e-mail accounts, many administrative functions can be streamlined through Jackrabbit. Jackrabbit can help your swim school simplify tasks such as viewing weekly overviews, tracking revenue, printing mailing labels, tracking staff hours, running financial reports, and viewing student records. 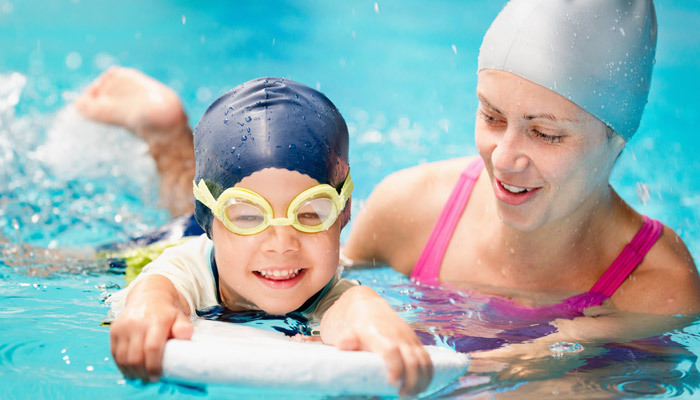 Your swim school organization can vastly improve when all the data is available through a single portal and available to you around-the-clock 24/7. When administrative tasks are simplified and streamlined, you’ll also be freed up to focus on the part of your business that made you passionately pursue it in the first place. 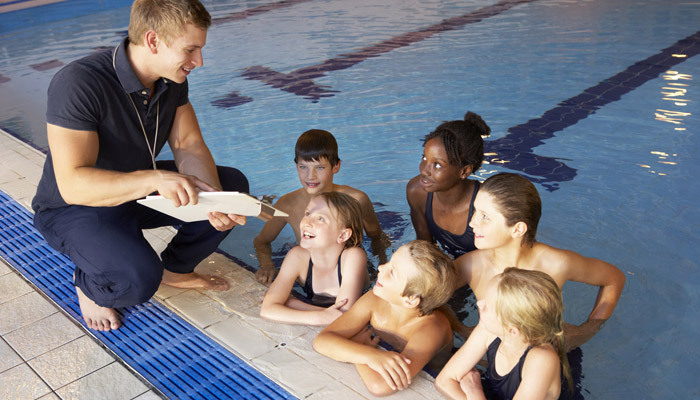 With the Jackrabbit customer portal and staff portal, your swim school management team will be able to communicate more effectively with both swim school families and swim school staff members. You’ll more easily be able to offer professionalism with Jackrabbit’s pre-made e-mail templates, but you’ll also be able to select various groups of people and track communications. From sending out alerts to your entire swim school family about an upcoming event to letting specific class participants know about a cancellation or notifying a single family about a payment problem or new skill achieved, you’ll be able to easily select recipients through Jackrabbit. Jackrabbit software will also assist you with time management. By automating administrative tasks such as registration and payroll processing, Jackrabbit allows you to focus on your swim school students and create more of a vision for the future. The management tasks that will still require your attention will be able to be performed more efficiently too, since you’ll be able to access your Jackrabbit account from any online device. When your swim school’s administrative functions are more organized and automated, your overhead costs will be decreased. Just think: instead of paying staff to work extra hours for registration, you’ll be able to sit back and let Jackrabbit work its magic! While decreasing overhead costs will certainly allow you to increase your profits, that’s not the only way Jackrabbit can help. By offering parents the convenience of online payment and registration as well as professional, efficient communication, you’ll appeal to a greater pool of potential students. And with all the time and money you’ll be saving, you’ll be better able to improve your swim school’s marketing. We hope you’ll let Jackrabbit help you achieve your goals for your swim school this year! 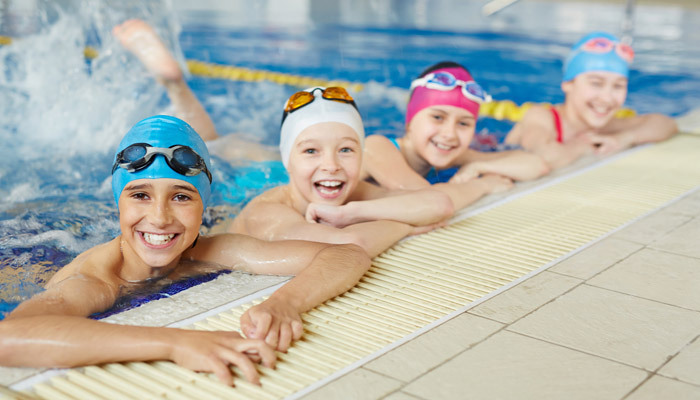 Jackrabbit Class software provides swim schools with smart online solutions for billing, sign ups, registration & business management. Jackrabbit’s leading online class management software delivers an unparalleled combination of speed, reliability and smart customer-focused solutions. Learn more at www.JackrabbitClass.com or call them at (704) 895-4034.